Yes, sun exposure — especially sunburns — can increase the risk of skin cancer. But it turns out that our bodies need sun. We need sun exposure to make vitamin D, a vitamin that plays a crucial role in many body processes, from bone development to our immune system. Sun exposure also plays a role our immune system in other ways, as well as in healthy sleep — and in our mood. Our bodies work best when they get some sunshine every day. Children should be active for an hour every day, and getting outside to play is one way to be sure that happens. 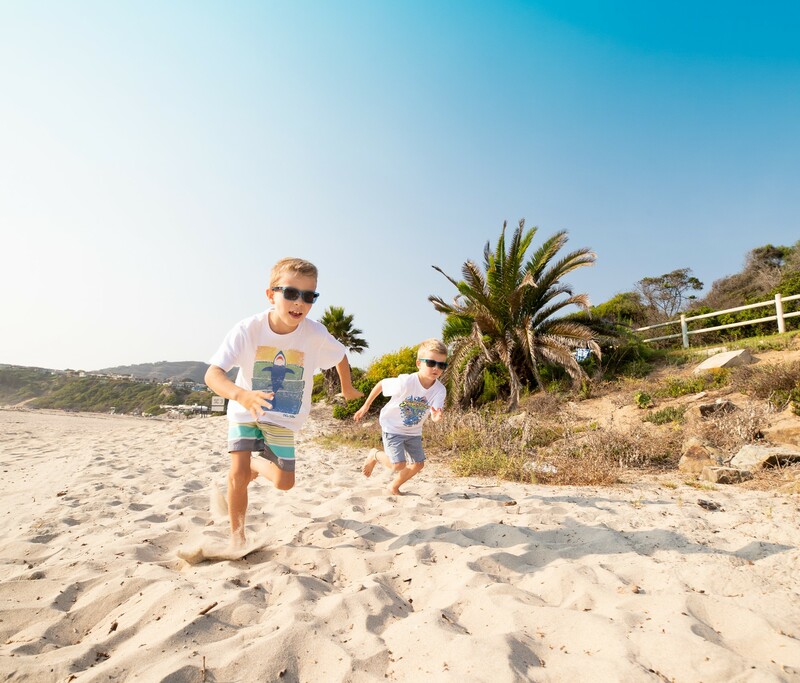 They can certainly exercise indoors, but sending them outdoors — especially with something like a ball or a bike — encourages active play, which is really the best exercise for children. These are the skills that help us plan, prioritize, troubleshoot, negotiate, and multitask; they are crucial for our success. Creativity falls in here, too, and using our imagination to problem-solve and entertain ourselves. These are skills that must be learned and practiced — and to do this, children need unstructured time. They need time alone and with other children, and to be allowed (perhaps forced) to make up their own games, figure things out, and amuse themselves. Being outside gives them opportunities to practice these important life skills. Children need to take some risks. As parents, this makes us anxious; we want our children to be safe. But if we keep them in bubbles and never let them take any risks, they won’t know what they can do — and they may not have the confidence and bravery to face life’s inevitable risks. Yes, you can break an arm from climbing a tree — and yes, you can be humiliated when you try to make a friend and get rejected. But that doesn’t mean you shouldn’t try; the lessons we learn from failure are just as important as those we learn from success. Children need to learn how to work together. They need to learn to make friends, how to share and cooperate, how to treat other people. If they only interact in very structured settings, such as school or sports teams, they won’t — they can’t — learn everything they need to know. So much of our world is changing, and not for the better. If a child grows up never walking in the woods, digging in soil, seeing animals in their habitat, climbing a mountain, playing in a stream, or staring at the endless horizon of an ocean, they may never really understand what there is to be lost. The future of our planet depends on our children; they need to learn to appreciate it. Read more from Harvard Health here.